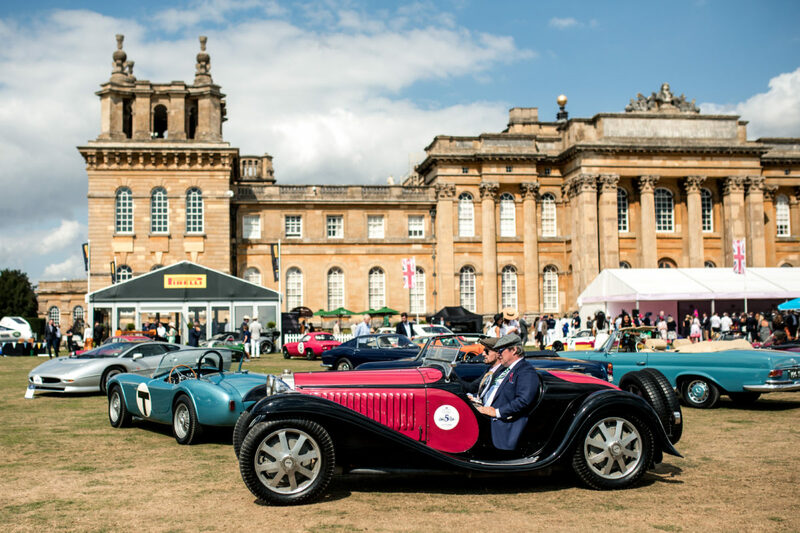 Following its most successful edition ever at Blenheim Palace, the Bagley brothers of Salon Privé have great delight in announcing the 2019 dates as Thursday 5th to Saturday 7th September. “The treasured world of Concours events and classic car racing often go hand in hand and with so many events around the globe, it can be a veritable minefield for owners who are keen to take part in both. 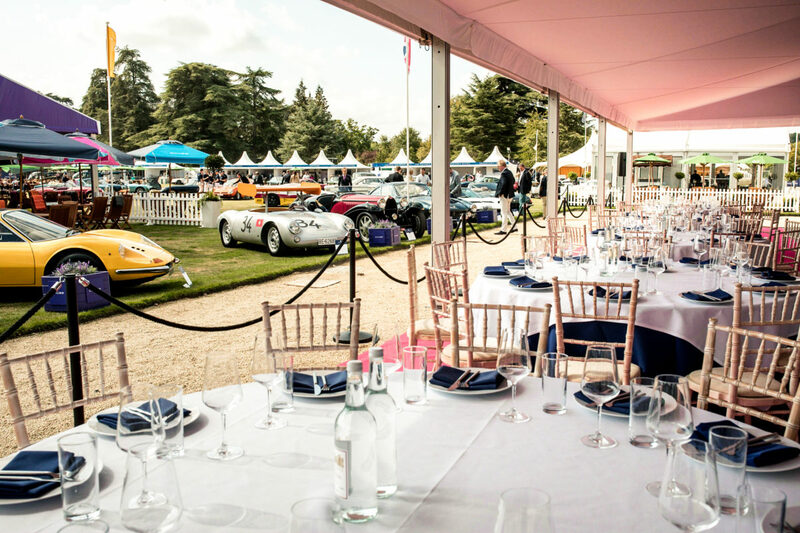 As such, Salon Privé always enjoys pride of place the week before the mighty Goodwood Revival, providing guests and Concours’ entrants with a wonderful week of static and dynamic eventing.” commented Co-Founder & Sales Director, David Bagley. Whilst there are an ever-growing number of automotive events to choose from, Salon Privé has justifiably earned its status as a ‘must-attend’ event and like Revival, it is an event cherished by enthusiasts and collectors from all over the world. It’s a place where owners, collectors and enthusiasts from all walks of life can meet and indulge themselves in a lifelong passion and of course, the Chubb Insurance Concours d’Elégance remains one of the most important awards on the calendar.  Salon Privé is though much more than ‘just’ a Classic Car competition attracting the most prestigious super & luxury cars from around the world. Finally, for Bentley enthusiasts world-wide, a date not to miss is Saturday 7th September 2019, where we once again host Concours Masters, celebrating 100 Years of Bentley. More details will follow.